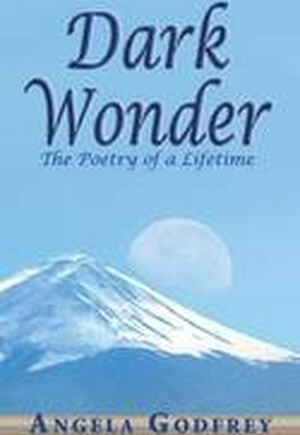 The poetry and prose of Dark Wonder represent a lifetime's experience of co-existing with bipolar affective disorder. The poems set out to examine my "shadow" self, with which the disorder dictates I share my life. My constant companion, it sometimes allows me great joy, whilst never letting me forget that its darker, more menacing side is always close at hand. The poetry explores this dark side and the torment it causes alongside the peace and serenity which descend as the mood lightens. Many of the poems act as meditations on both the wider universe and our own natural world closer to home. Mountains, the weather, seasons and the starry heavens all feature. Others deal with the pain and frustration of living within a "shadow" world. They look at the difficulty of maintaining meaningful relationships with loved ones, and the desperation when those relationships fail. On the lighter side are many poems descriptive of places I have visited in this country and further afield. Seeing how others live and cope with situations much worse than my own puts "the shadow" into perspective and gives me the motivation to attempt to live "in the sunshine".